This is not the first paramedic volunteer killed by snipers there on the Gaza border. Two months ago, Razan Al-Najjar was killed by the israeli snipers while she was providing the first aid there . 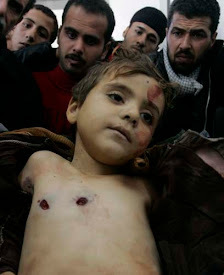 Photos BY Walid Mahmoud From #GAZA .